This is a 1970s souvenir ceramic plate sold at the Walt Disney World theme park. 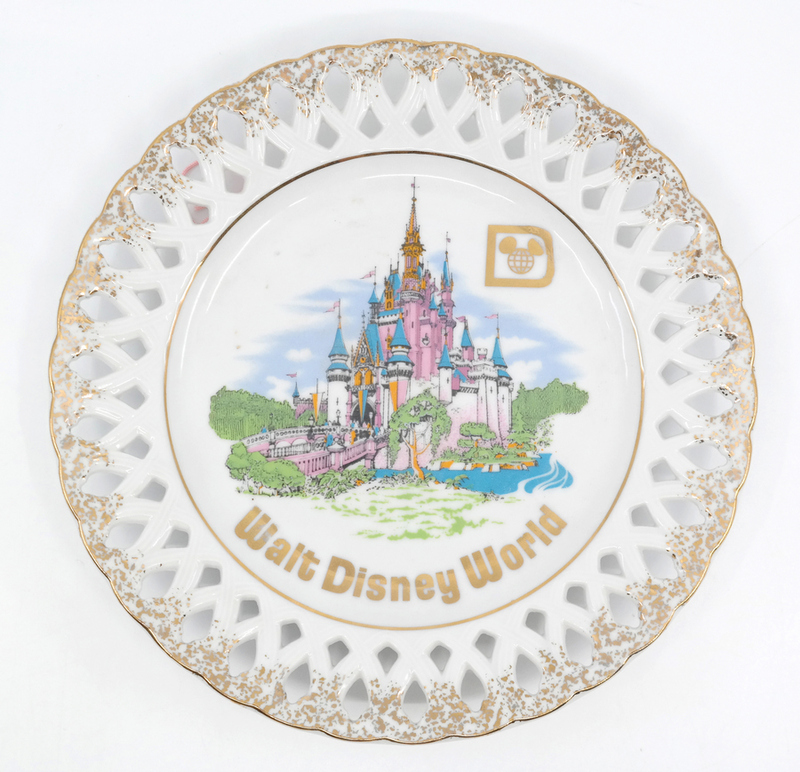 The plate measures 7.25" x 7.25" x .75" and features an image of Sleeping Beauty Castle at Walt Disney World. 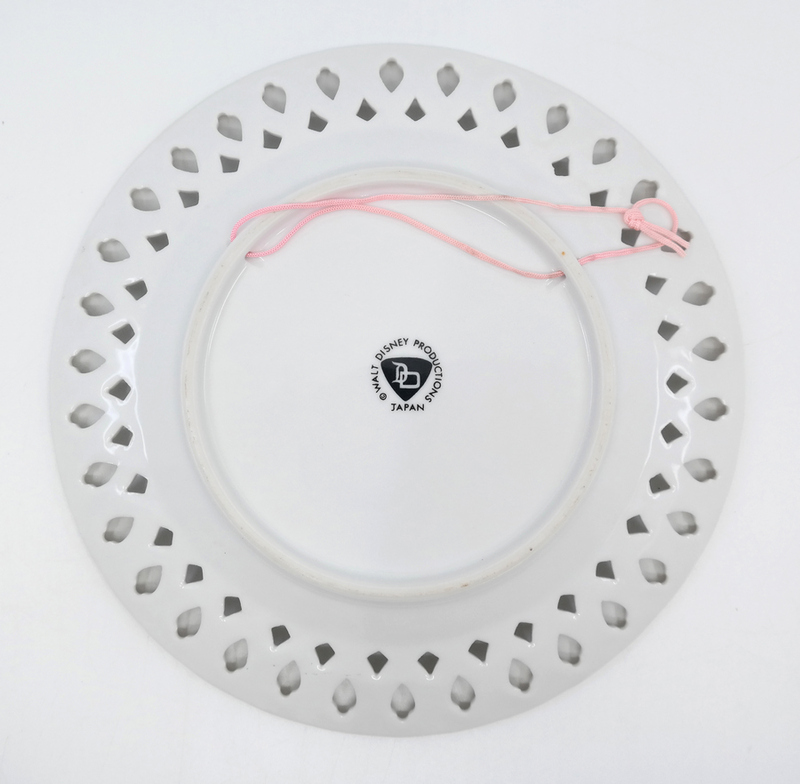 The plate is in excellent condition.